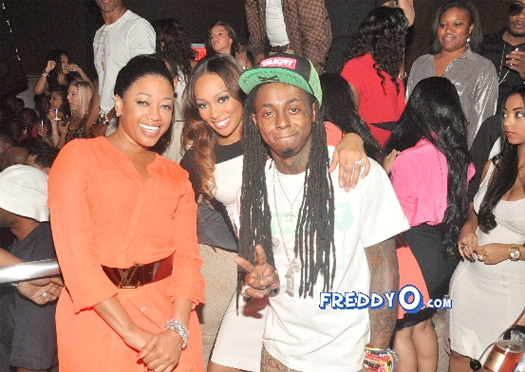 The “Feature Friday” edition for this week is Trina‘s official remix for her “Single Again” single featuring verses from Lil Wayne, Rick Ross and Plies. You can find the original version of this Timbaland-produced track on Trina‘s Still Da Baddest album, which was released back in 2008. You can listen to the extended version of the “Single Again” remix below!